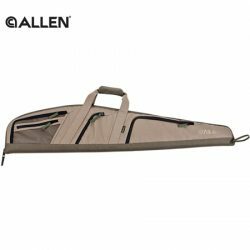 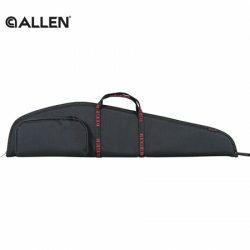 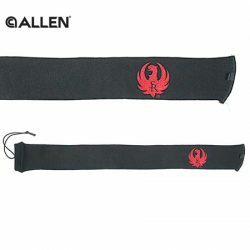 Allen A-Tacs Rifle Case – 48″. 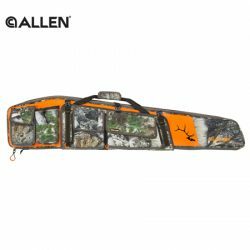 Allen Bonanza Gear Fit Rifle Case – 48″. 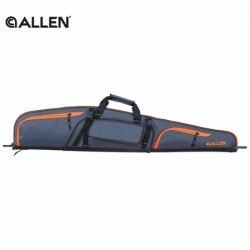 Allen Bonanza Gear Fit Rifle Case – Grey / Orange 48″. 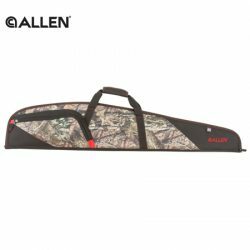 Allen Bull Stalker Gear Fit Rifle Case – MO Country Camo 48″. 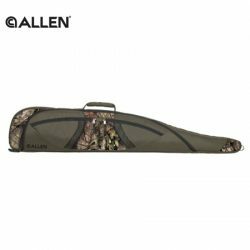 Allen Classic Fit Rifle Case – Moss 46″. Allen Dakota Gear Fit Rifle Case – Camo 48″. Allen Dakota Gear Fit Rifle Case – Grey / Red 46″. 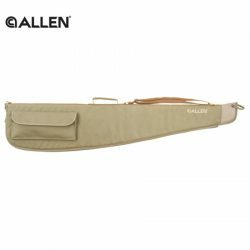 Allen Daytona Scoped Rifle Case – Khaki / Green 46″. 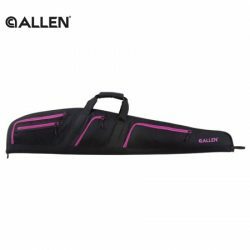 Allen Dolores Rifle Case – Black / Pink 46″. 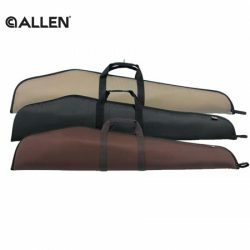 Allen Durango Scoped Rifle Case – Black, Brown & Tan 46″. Allen Flat Tops Scoped Rifle Case – Choc Chip 46″. Allen Flat Tops Scoped Rifle Case – Mossy Oaks Break-Up Camo 46″. Allen Teton Scoped 48″ Rifle Case With Side Entry Pocket. Allen Willow Scoped Rifle Case – Pink 46″. 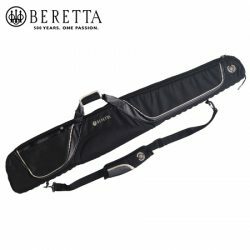 Beretta 692 Black Edition Gun Bag – 128cm. 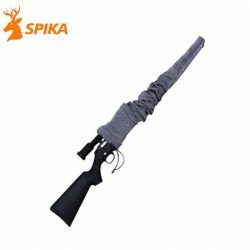 Miroku Full Length Gun Slip 52 in. 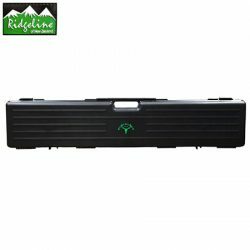 Ridgeline Negrini Case with Ridgeline Logo. 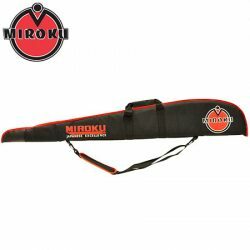 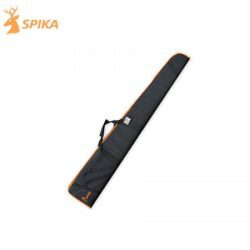 Spika Black 52″ Shotgun Bag. 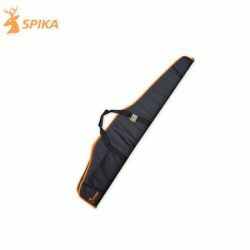 Spika Black Rifle Gun Bag. 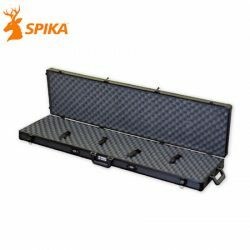 Spika Double Rifle Black Case. 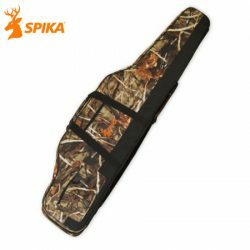 Spika Premium Camo Or Black 50″ Bag.